At Merrifield Dental Practice we like to take the time to get to know you personally and find out what you would really like in terms of dental care. We will welcome you to a friendly and comfortable environment and care for you throughout your visit. We will listen first and then plan your care with you. We will treat you with the highest standard of professional care. We value each patient as an individual and are proud of the care we are able to provide. 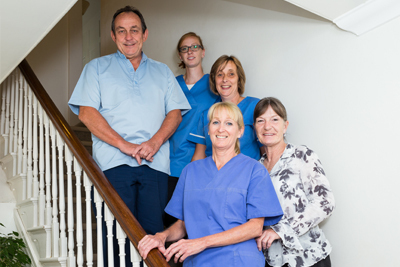 Our aim is to deliver high quality dental care in an atmosphere that is friendly, supportive and relaxed. We believe that the greatest gift that we can give you is confidence; confidence in your dental health, confidence in your smile, and confidence in our professional team to give you the very best of individual care.